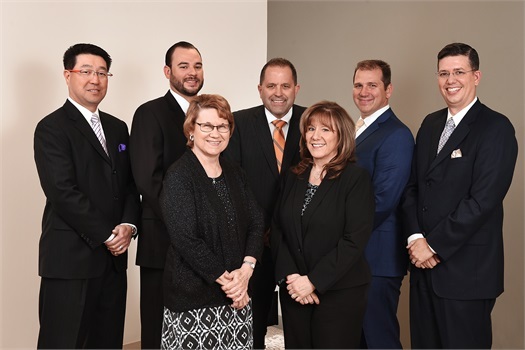 We are dedicated to establishing lifelong relationships with our clients by understanding their financial needs and goals coupled with an unparalleled level of service. In today’s world of complex investments, constantly changing tax laws and volatile markets, financial planning is more important than ever. 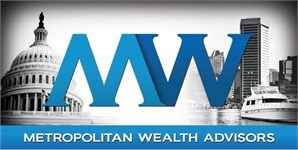 At Metropolitan Wealth Advisors, we help individuals, business owners and corporate clients identify their financial objectives and achieve them. Accumulating and maintaining wealth is a complex and intricate practice. We concentrate our efforts on formulating strategies that will build and preserve wealth for clients. Metropolitan Wealth Advisors is a team with a purpose: To help preserve your past, protect your future and create your legacy.